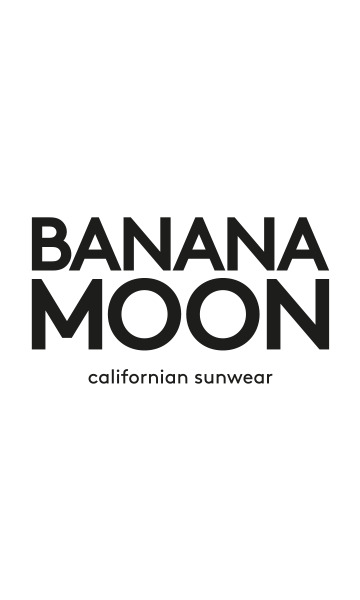 IOS CYCLADES women's off-white T-shirt from the Banana Moon summer 2018 collection. This T-shirt can easily be worn with trousers, a skirt or shorts. It is light and flowing so easy and comfortable to wear. This off-white T-Shirt is perfect for sunny summer days. The IOS CYCLADES off-white T-Shirt has split sleeves which tie together with a bow for a girly finish. The V-neck will show off your bust. The shoulders are decorated with braids. The IOS CYCLADES T-Shirt is available is sizes S, M, L, and XL and in khaki.